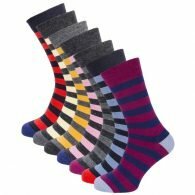 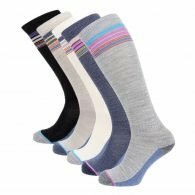 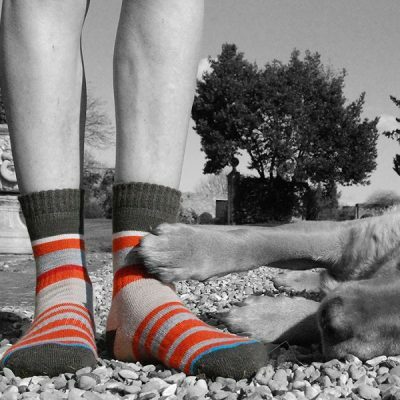 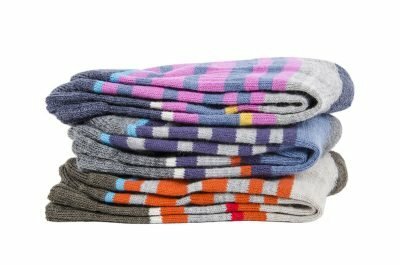 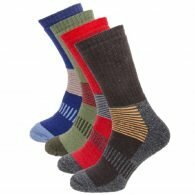 Expect a different kind of bundle in your sock drawer from the best merino wool socks your feet have ever known. The PITTCH half cushioned foot gives all day comfort so you won’t want to take them off… which is fine because they are odour free. 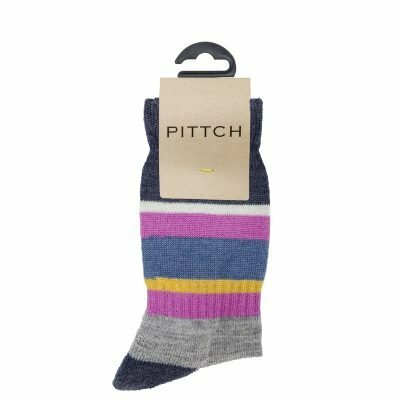 First came across these socks at the Country Living Fair in London in March. They are the most comfortable socks to wear inside my walking boots. 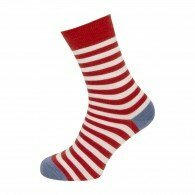 So much better than standard ‘walking socks’ as they are beautifully cushioned and supportive without being a thick sock. 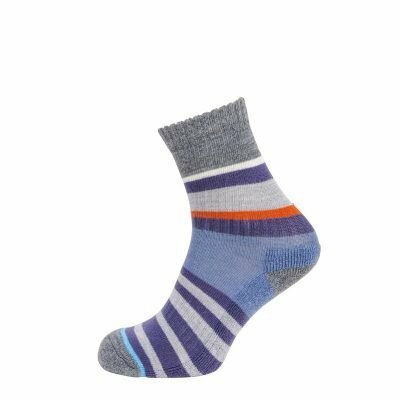 I wear these socks all the time and love them as well as the unisex black ones. They have lasted about a year or so and machine wash well, they go fluffy with age but remain warm and breathable. 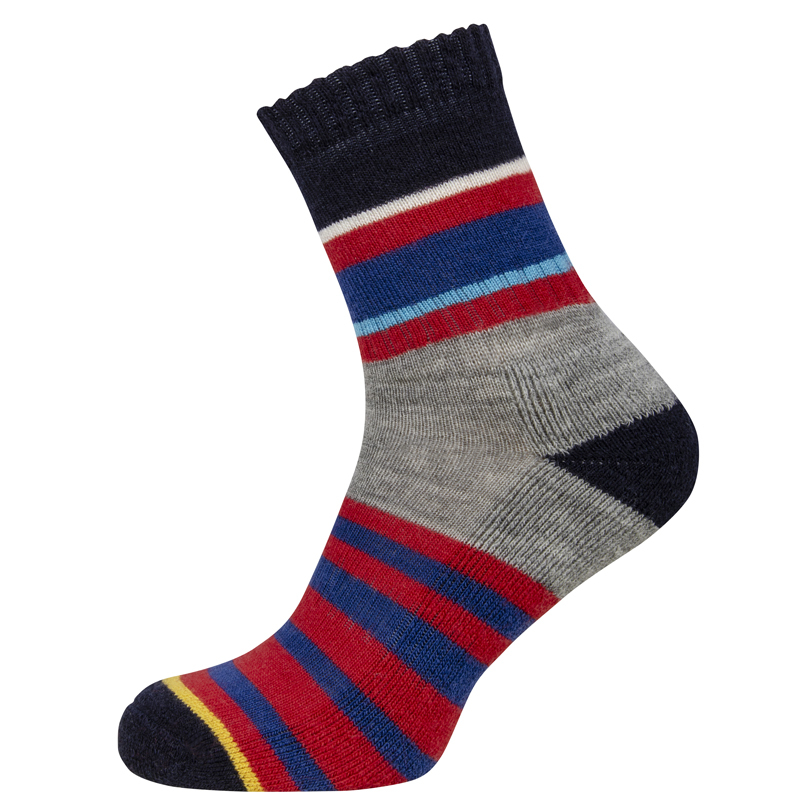 I bought these socks back in May at the Malvern RHS show. 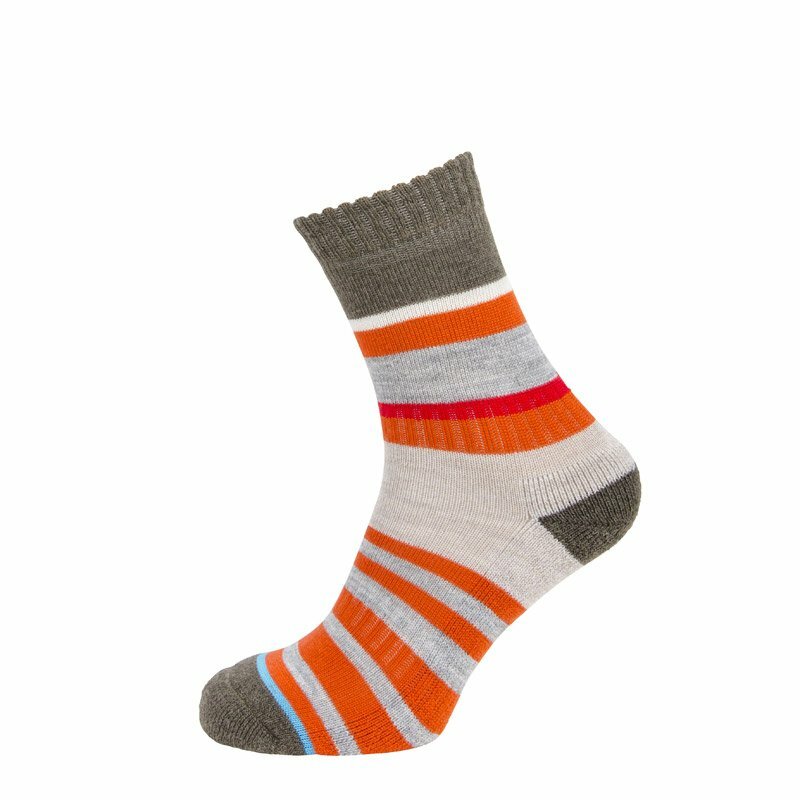 Yes they are relatively expensive, but absolutely worth it! 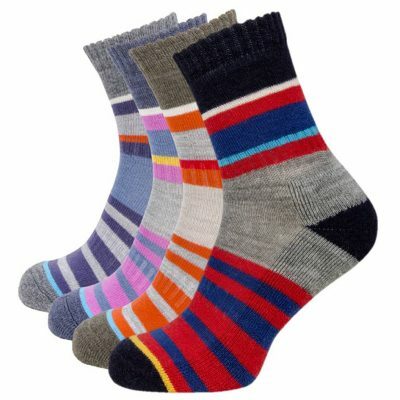 So comfortable and soft and nicely cushioned on the sole. 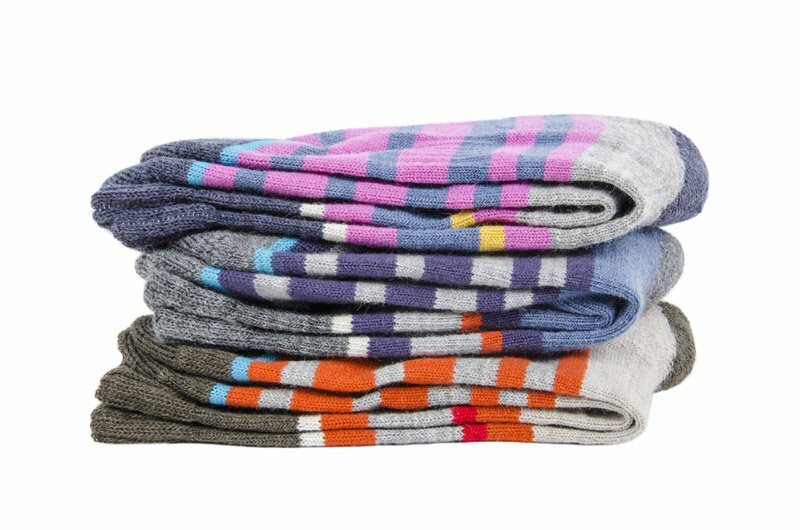 Have purchased more as I like them so much. Customer service from Pittch has also been first class, so thank you so much!